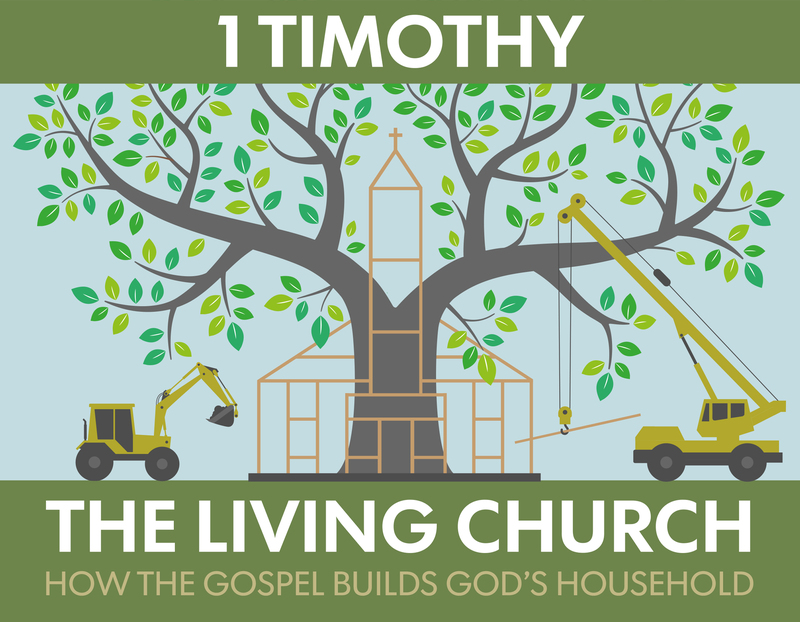 Here are the response questions and a few helpful resources on the book of 1 Timothy. Have you read 1 Timothy? If so, what stood out? What themes are repeated in the book? What questions came to light? What are you looking to learn about?